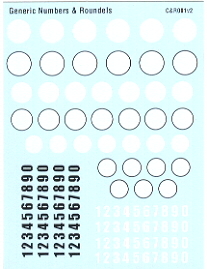 Generic numbers and roundels, updated April 2014. 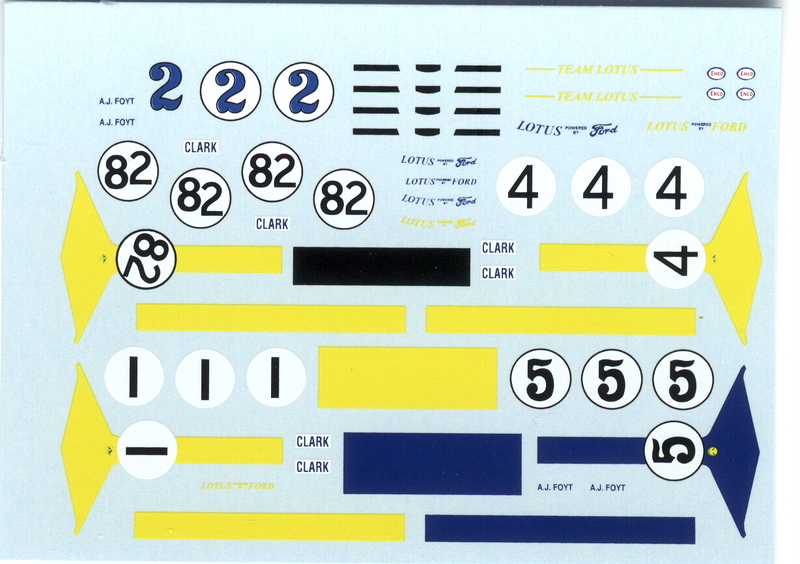 Porsche 956/962 decal to fit the Tomy/Tyco body and a Porsche 917-10 decal for the AFX Porsche 917 CanAm car. 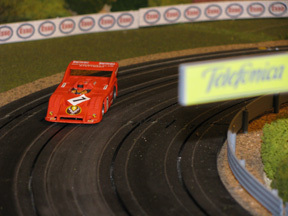 Replicates Vic Elford’s Interserie car. 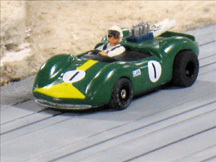 The banner on the side fits the Aurora dual pit stop. 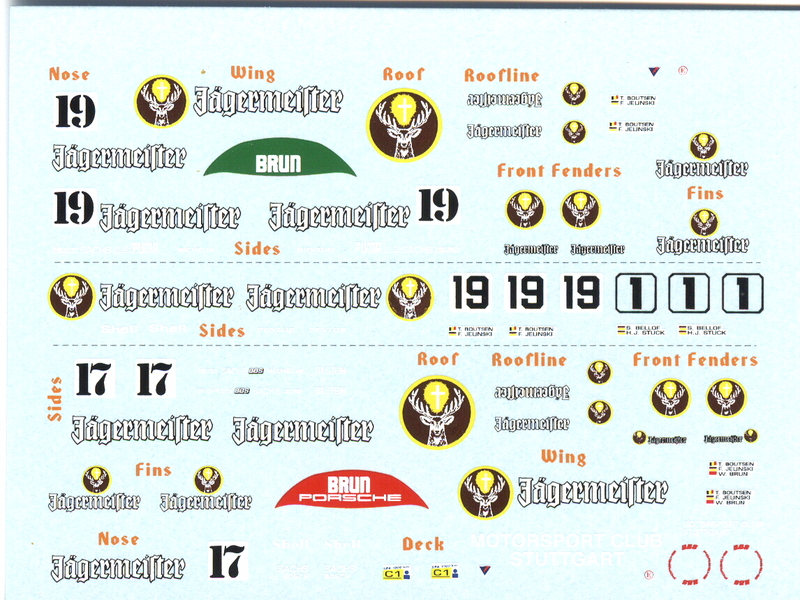 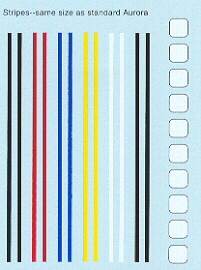 I figured, if you can’t make the 917-10 without this sheet, why make life difficult and keep them separate? 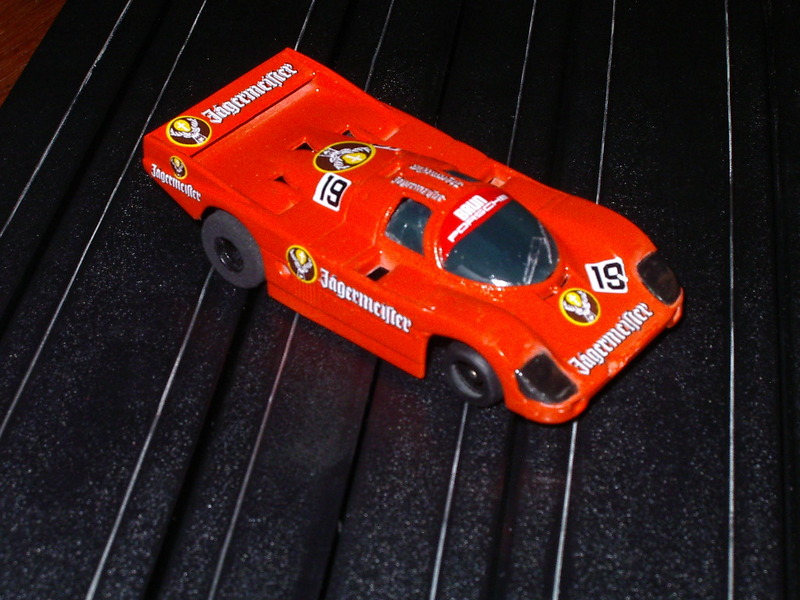 is Vic Elford’s Jagermeister Porsche 917-10.
makes that body. 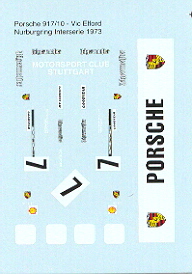 This is the AFX Porsche 917.